Flying together is not just fun, also advantageous! Learn together = more fun! Learn from the best instructors! The Share the Air training is intended for indoor skydivers who like to indoor skydive together. For example, after this training you will know exactly how to respond to each other’s maneuvers. 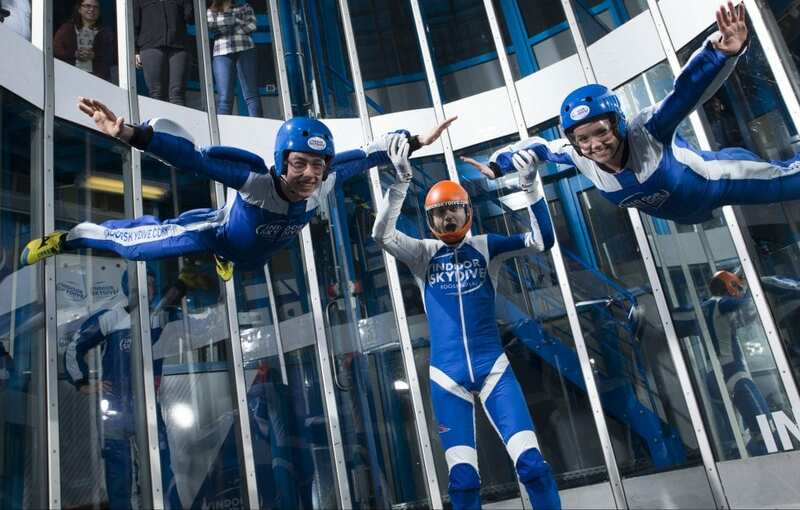 In addition, you get to know the base of the indoor skydiving together! For this it is important that you come with someone else. For example, a friend who has met you during the indoor skydiving or parachuting. Do you like to participate in low-threshold events? Then read the 2Tunnel page! Don’t you have a buddy, but do you really want to learn to fly together? Contact our instructors! Voor het reserveren van de Share the air training vul het onderstaand formulier in of bel naar +31(0)85 - 902 06 06. 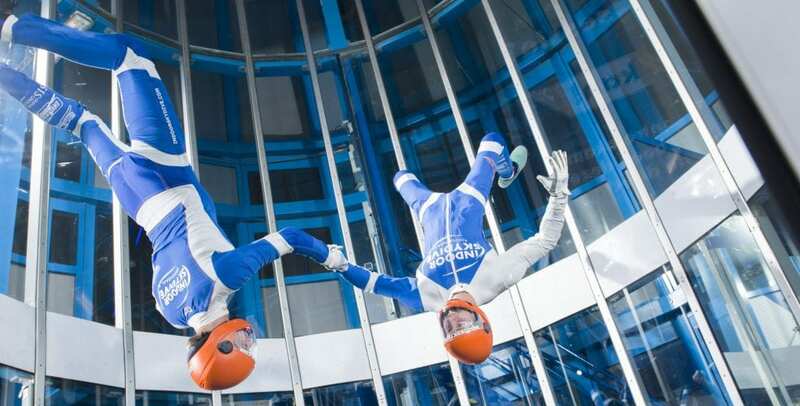 Geef ook door wat je (indoor) skydive niveau is en dat van je partner.